As a born perfectionist and skilled artist, a remarkable and undeniably swift revolution marks the past few years of UK̓s Jordan Suckley. Going from one of the scene̓s most promising newcomers and a roar in the underground to playing the world̓s high-end clubs, events and festivals, launching his very own Damaged Records and hitting the top of the charts with originals and remixes, is a mere reflection of the hard work this guy̓s put into it. 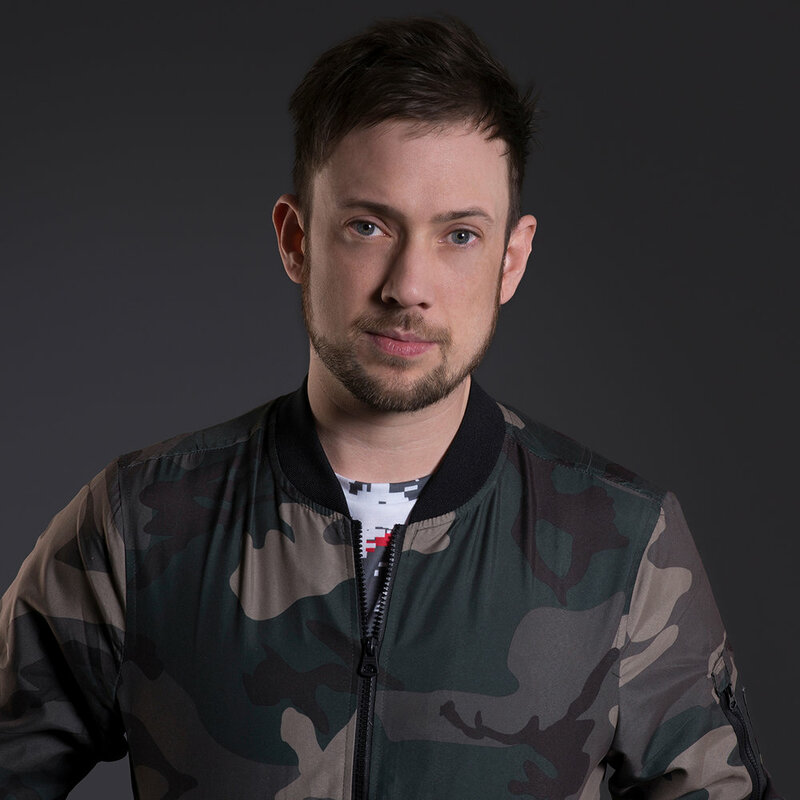 Leaving the rising star status behind, following his instinct and creating a path of his own, sees Jordan Suckley set a new standard for the next generation in electronic dance music.